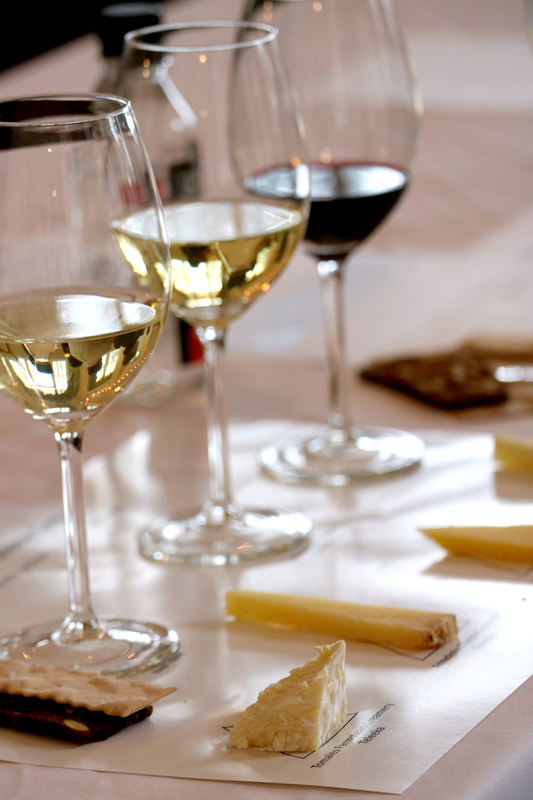 California’s premier cheese event, the California Artisan Cheese Festival, to be held March 23-24, 2019, at various locations in Northern California, brings together cheese enthusiasts for a weekend filled with cheese tastings, pairings, tours, seminars, a culinary competition, and cocktail and wine tastings. While the festival’s larger events like Cheese, Bites, & Booze! (where guests can nosh on amazing bites created by cheesemakers, chefs and cheesemongers’ and sip on regional artisan wines, ciders and spirits) and The Marketplace (where attendees are invited to taste, discover and purchase specialty items from over 100 artisan producers) are sure to appeal, it’s the smaller events like the festival’s Farm & Producer Tours and Seminars that provide festival goers intimate, immersive experiences with some of the most reputable and knowledgeable experts in the industry. California is truly a unique place with a rich and dynamic history of cheesemaking. 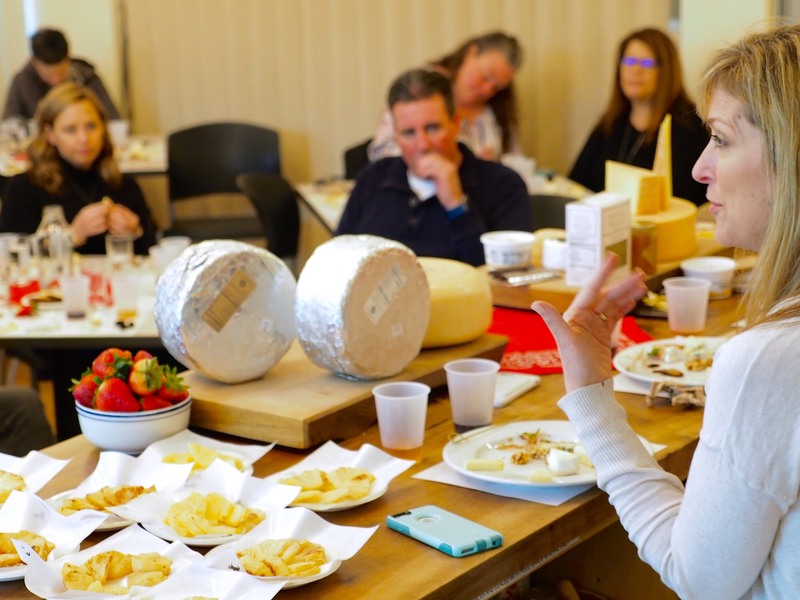 Juliana Uruburu leads guests on a tasting journey illuminating the connections between the Golden State’s storied old school and new school cheesemakers. Unique beers and ciders are becoming the pairing of choice for many cheesemongers as an alternative to wine. Rachel Perez guides attendees on a tasting journey demystifying the characteristics that make beer and cider so cheese-friendly. Guests will leave this session with a solid foundation of pairing principles and several foolproof beer, cider, and cheese pairings to try at home. Cheese mavens Vanessa Chang and Lassa Skinner demonstrate how a well-made cocktail can shake up preconceived notions of what goes with cheese. This dynamic duo will distill the basics of the various spirits, demystify the universe of bitters, and help identify cheeses to round out cocktails like Manhattans, Mai Tais, and more. Attendees of this tour will spend a day at Giacomini Dairy to discover what makes Point Reyes so special. Visitors will start their day with a tour of the farm, meet the cows and learn about the farm’s history. Following the tour, guests will head to The Fork, Point Reyes Farmstead’s education and culinary center, for a focused cheese tasting and end the day with a three-course lunch and cooking demo with Chef Matthew Accarrino of San Francisco’s Michelin-starred restaurant, SPQR. Santa Rosa is home to an amazing community of talented brewers and delicious beers. This all-day tour starts at Russian River Brewing Co., crafters of legendary Pliny the Elder, with a cheese pairing from Beehive Cheese Co., followed by a stop at the Barrel Brothers Brewing Co. to taste hops and malts alongside chocolates by neighboring Volo Chocolates. Seismic Brewing Co. is the next stop on the tour to taste brews paired with cheese from a local cheesemaker and concludes with a visit to Old Possum Brewing Co., one of Santa Rosa’s newest breweries. This tour travels west of Petaluma to Toluma Farms, home to a herd of goats, a flock of sheep, and Tomales Farmstead Creamery. 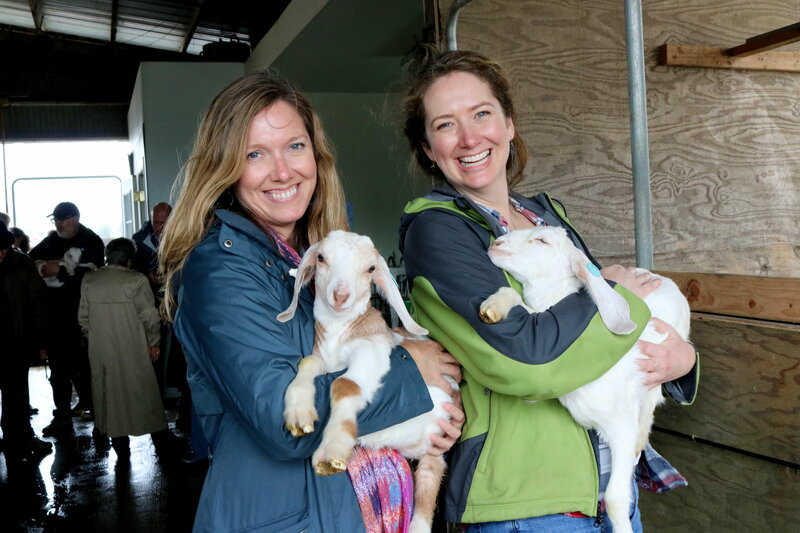 Guests will have the opportunity to tour the organic pastures, meet the goats and sheep, taste an array of cheeses, and enjoy an incredible brunch spread from Daily Driver SF, California’s newest creamery. The tour will continue with a stop at AppleGarden Farm to meet owner Jan Lee, learn about cider apples, and taste the fruits of their labor! The day will conclude at Marin French Cheese, the country’s oldest continuously operating cheese company to taste their signature cheeses, including Brie and Camembert. 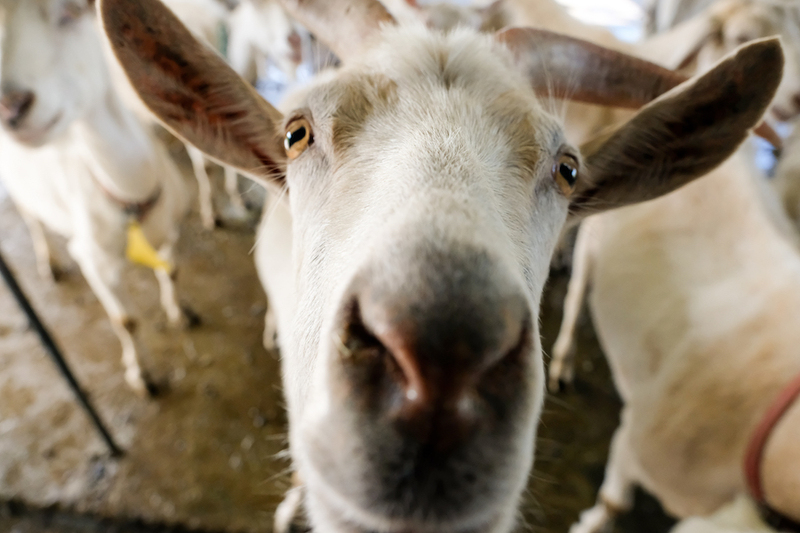 Attendees will start their morning outside Petaluma at the Pacheco Family Dairy for a tour of the farm while learning why the Pachecos transitioned from a traditional cow dairy to a goat dairy; complete with a tasting of the farmstead cheeses. Next, the tour will head to Nicasio Valley Cheese Company, California’s only organic farmstead creamery, to taste its award-winning cheeses that capture both the essence of this 1,150-acre family ranch and the legacy of the family’s Swiss-Italian heritage. Guests will stop along the way for lunch before heading to Lagunitas Brewing Company just in time for happy hour to taste a selection of their innovative local brews paired with cheeses from Sierra Nevada Cheese Company. A 501 (c)(3) non-profit organization, the California Artisan Cheese Festival strives to increase cheese appreciation, educate consumers about artisan cheeses, support the cheesemaking community and its sustainability and celebrate the creations of California’s many farmers and cheesemakers. The festival began in March 2007 as the first-ever, weekend-long celebration and exploration of handcrafted cheeses, foods, wines and beers from California and beyond. In keeping with its dedication to the community, the Artisan Cheese Festival has donated more than $120,000 in grants to local nonprofit partners that support local sustainable agriculture including the California Artisan Cheese Guild, Sonoma Land Trust, Marin Agricultural Land Trust (MALT), the Redwood Empire Food Bank and the Petaluma Chapter of the Future Farmers of America. 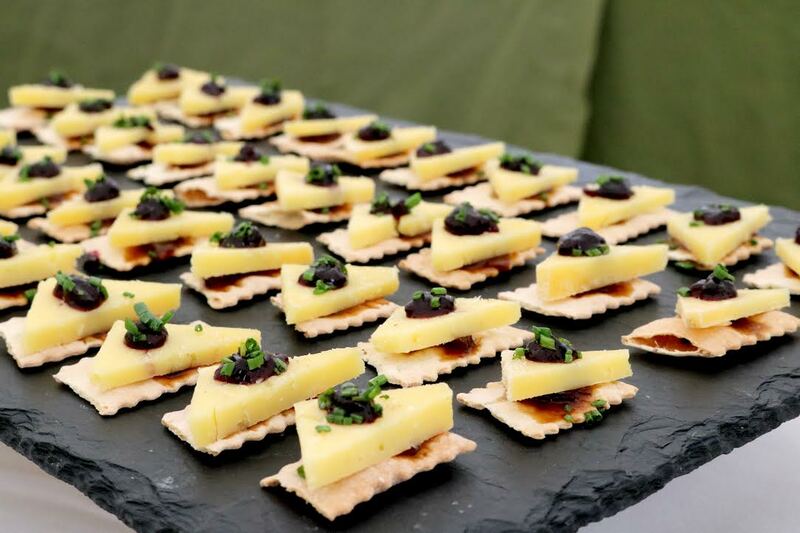 For more information about the California Artisan Cheese Festival, visit www.artisancheesefestival.com or follow them on Facebook, Instagram and Twitter.